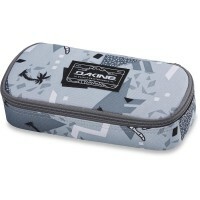 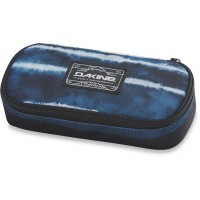 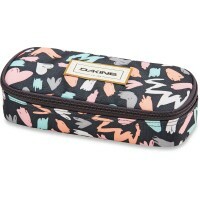 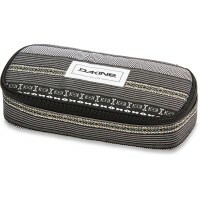 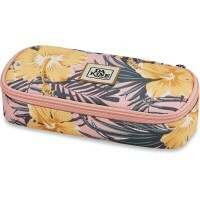 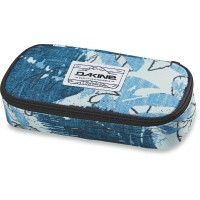 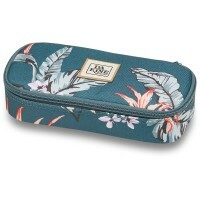 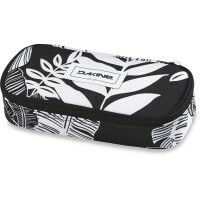 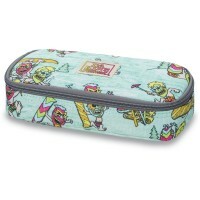 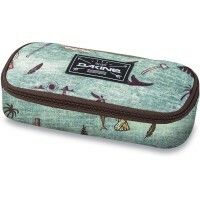 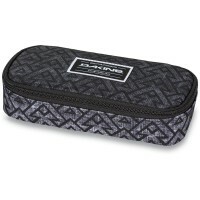 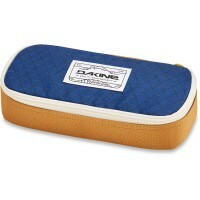 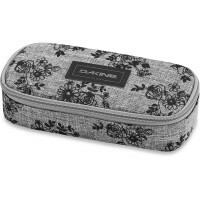 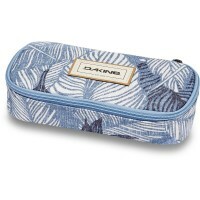 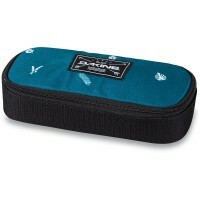 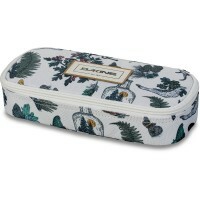 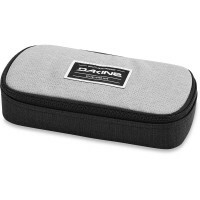 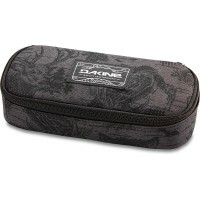 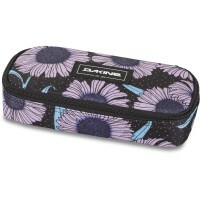 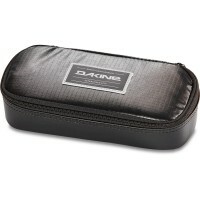 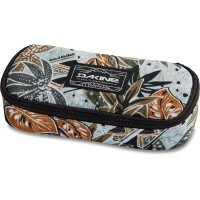 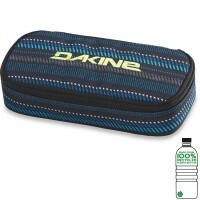 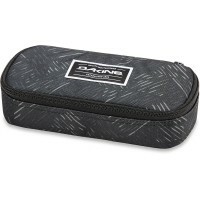 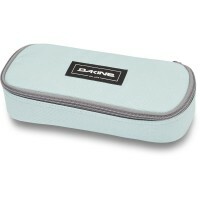 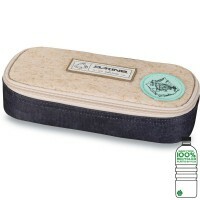 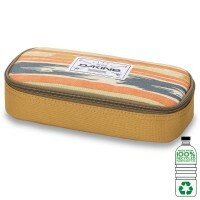 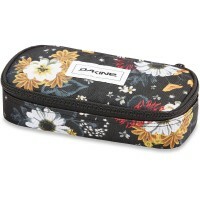 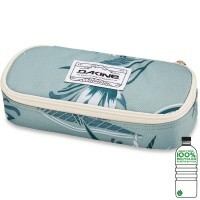 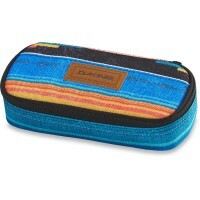 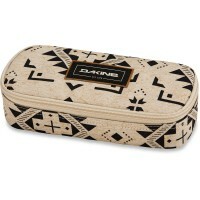 The practical Dakine School Case Pencil Case offers to store a big compartment for items such as scissors, highlighters, Tipp-Ex, scotch tape or the like at the bottom. 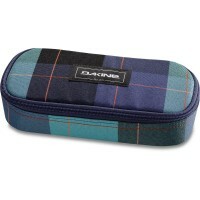 As with the classic pencil case has the Stiftemappe 4 plug-loops for pens and writing tool. 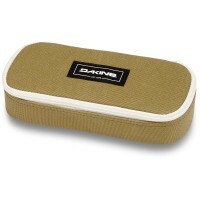 The inner plate has at the top with a mesh pocket into which you can insert small pieces of paper or money. 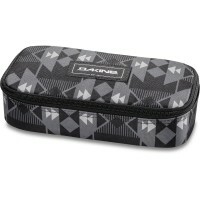 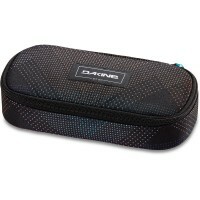 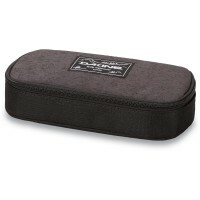 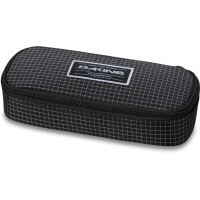 The Dakine School Case Schlampermäppchen consists of a preformed, upholstered shell and can be opened by a U-shaped zipper. 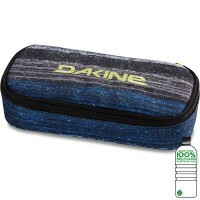 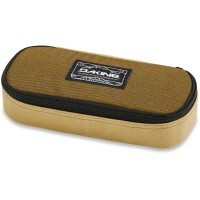 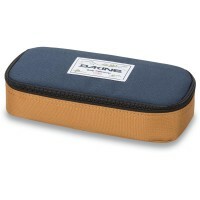 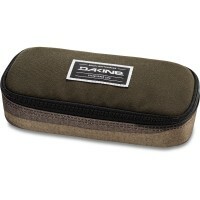 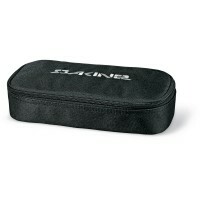 Customer evaluation for "Dakine School Case Pencil Case Elmwood"